This is why creating a Google My Business listing is important. It makes you reachable and accessible, not to mention it gets your branding out there. But considering the fact you are not the only one thinking about this strategy, how will you manage to stand out? What’s so important about it, you ask? It’s a certified gold mine to getting more consumers! Similar to landing at the top part of the SERPs, becoming part of the Google Maps 3 Pack increases your chances of drawing in potential customers. This is why businesses fight over these spots. As you can see, SEO still plays a major part. 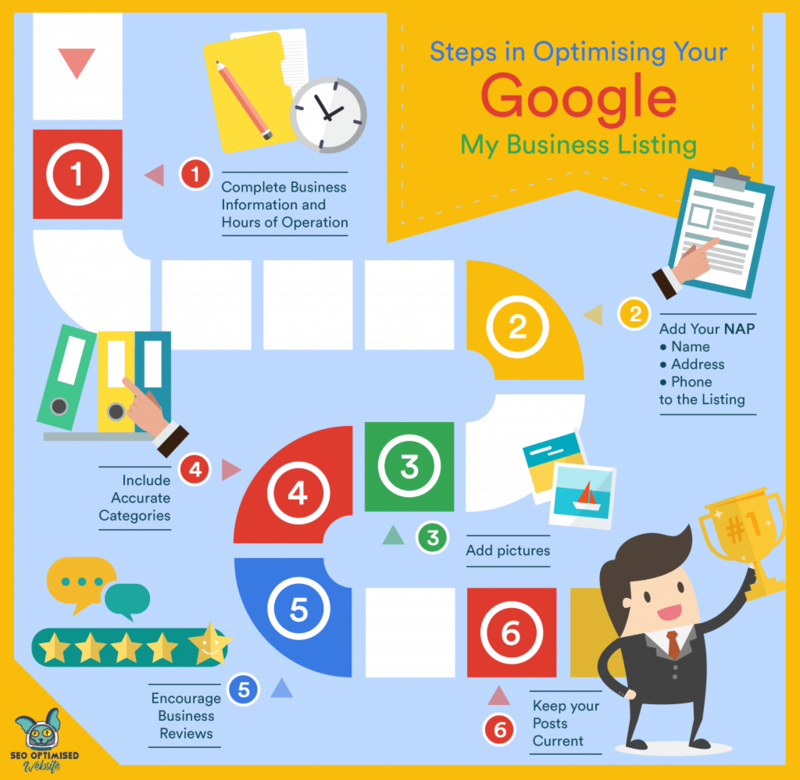 Other than that, here are ways to optimise your Google My Business listing. This is important because it’s the first thing people will see. Make sure to include your logo, business name and anything else to help you along such as menus if you are a restaurant. If you can include more details such as times of availability, the better. While you are creating a website for your business, you also need to include a bit of your personal information. This is particularly helpful for those who run a couple of businesses and websites as they have one similar factor, and that’s you. It goes without saying, but a picture says more than words. If your customers see the location and what you are offering, it stimulates their imagination more and prompts them to click the link. By adding categories, you get to narrow down further on your target market. You don’t want to be swept under the rubble because you missed this step, and you want to be searchable by those looking for your business. You know what they say, word of mouth from previous customers goes a long way. It is a far more effective marketing tool than any other promotion you have, so get those great reviews under your belt! A lot of people don’t realise there is a new feature for these listings and it’s a post which helps you showcase any promotions or company news you may have. These expire after one week so make sure you log in each week to check and update. Of course, this isn’t done overnight and keeping this listing optimised takes some time and effort. It requires patience and hard work. 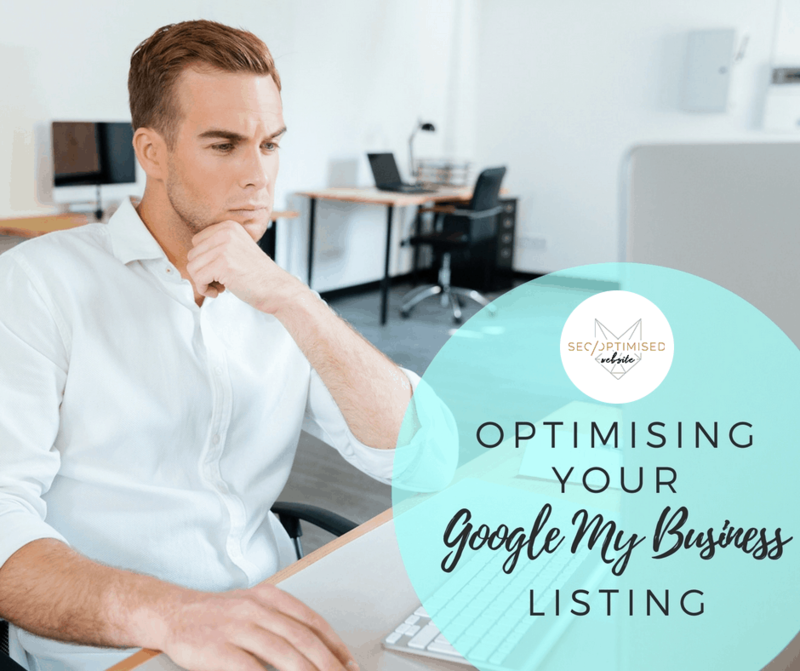 If you need help in optimising your Google My Business listing, we are definitely willing to lend a hand. One of our most popular services is keeping our clients listings updated.